This is the Xiaomi Redmi Note 2 pro leaked images.The Xiaomi Redmi Note 2 is one of the most popular smartphones in China with more than 5 million units sold in less than a month after its launch.That’s quite understandable since the smartphone is selling for around $150 outright, which is quite a deal considering its specs. 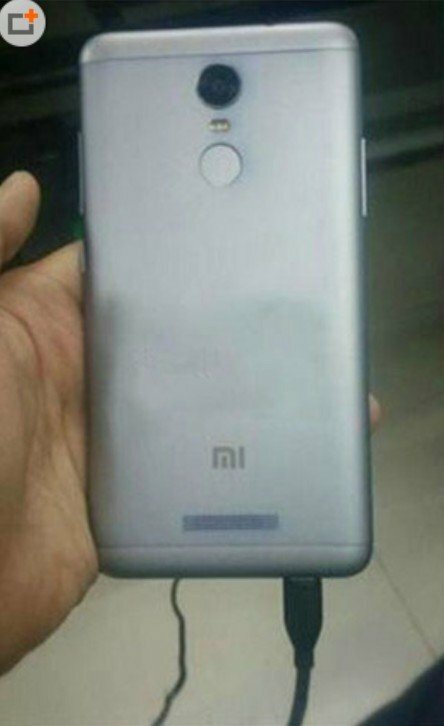 But Xiaomi want to push the premium features in affordable smartphones even further, which is why the Chinese company plans to launch yet another handset in the same price range.The Redmi Note 2 Pro is another mid-range smartphone with premium build, at least according to the new live pictures leaked by Chinese blog Mobile-Dad. Unlike its predecessor, the Redmi Note 2 Pro features full metal body and features a fingerprint scanner on the back side, right under the camera and LED flash.When it comes to specs, it will offer the same features as the Redmi Note 2, which was launched in China in mid-August. 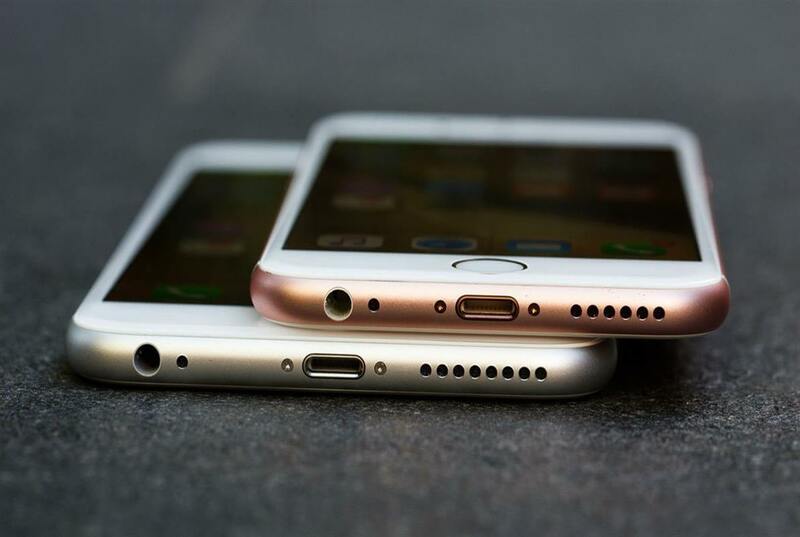 This means that we could be looking at 5.5-inch capacitive tocuhscreen display with full HD (1080p) resolution and a 3,060 mAh battery. 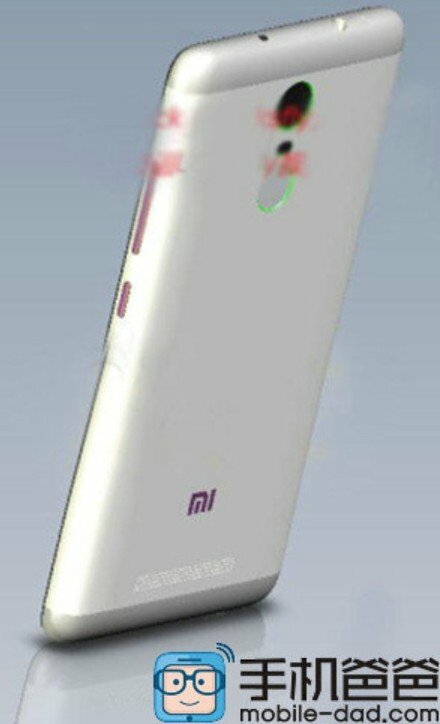 Xiaomi Redmi Note 2 Pro is likely to be powered by a 2.2GHz octa-core MediaTek MT6795 processor, a PowerVR G6200 graphics processing unit and 2GB of RAM. 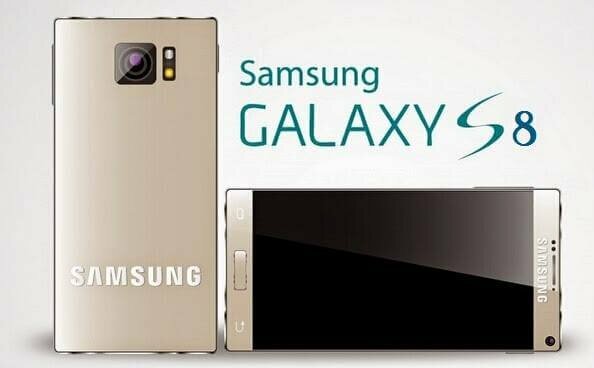 On the back, it might pack a 13-megapixel shooter with autofocus, LED flash and video recording, while in the front there should be a 5-megapixel selfie camera.It will come with 32GB of storage inside, as well as microSD card slot for memory expansion (up to 128GB). 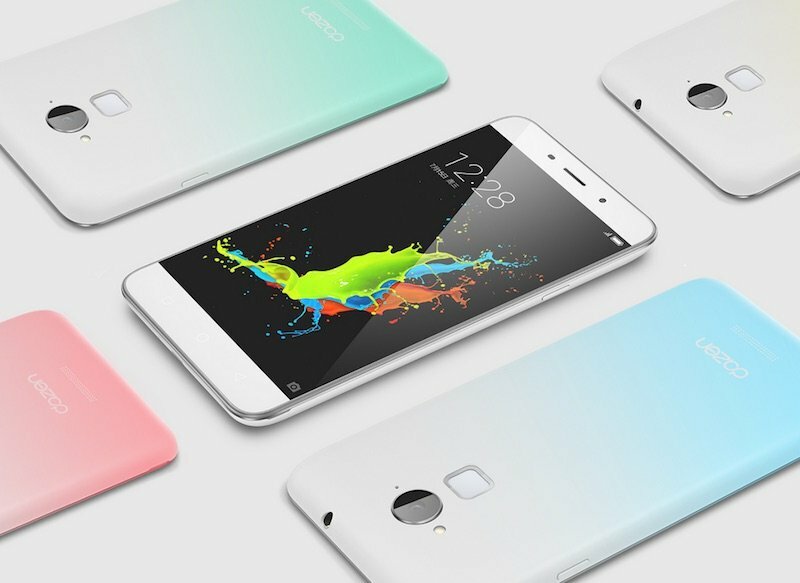 No word on whether or not Xiaomi will add Android 6.0 Marshmallow inside.According to the latest rumors, Xiaomi Redmi Note 2 Pro should be announced sometime in December, though the information hasn’t been confirmed yet.